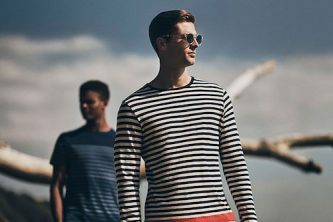 For the celebration of The Mustique Company‘s 50th anniversary, Orlebar Brown launches an exclusive capsule collection. Channeling the essence of the eternal summer spirit of the British label, the capsule collection pays homage to the charmingly unparalleled paradise destination. 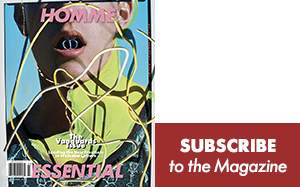 Consisting of three classic Bulldog swim shorts featuring photographic prints of aerial shots, iconic pink and purple houses, and an all-exclusive Slim Aarons snapshot of an island holiday with friends. The swim shorts embody and reflect the deep history and beauty of the private island experience. 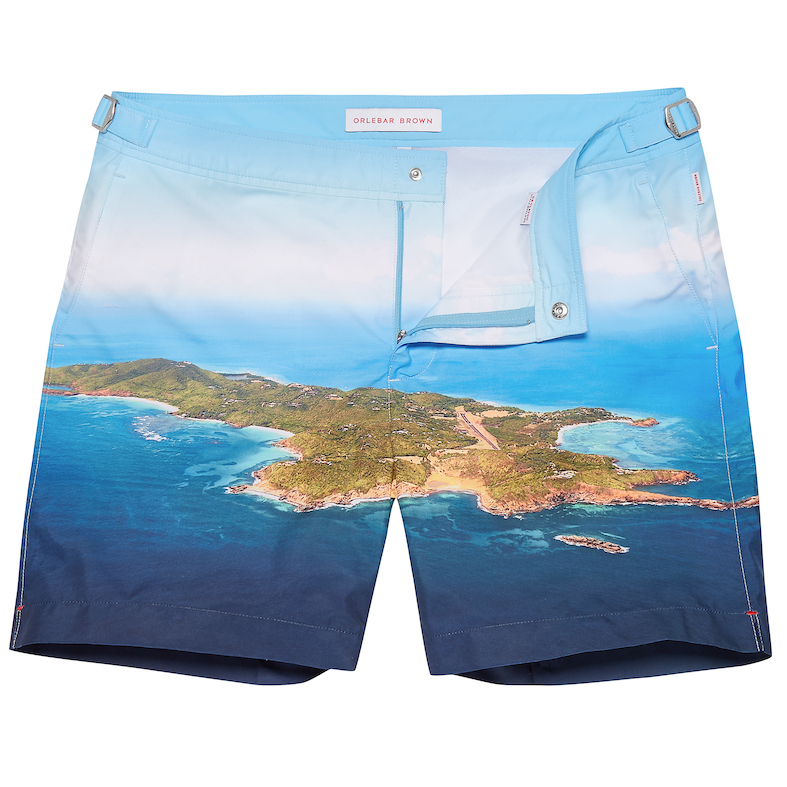 The shorts are available for exclusive purchase on Mustique island, Orlebar Brown retail locations, and online.